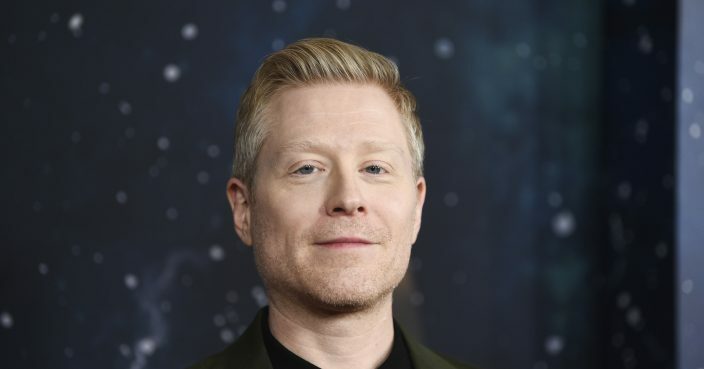 Actor Anthony Rapp said he came forward with sexual misconduct allegations against Kevin Spacey because he feared assaults could "keep happening" if he said nothing. 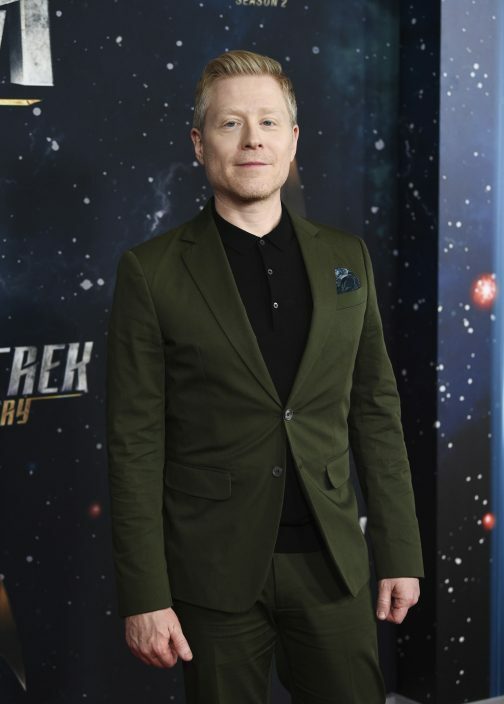 The younger actor spoke about the incident on the red carpet for the second season of his streaming series, "Star Trek Discovery" on Thursday in New York. He said he hoped he did his part to "change the culture." More than year later, Rapp is proud of the decision to tell his story. "I know that it's something that needs continued movement forward and I'm going to keep doing my best to be a part of the movement forward," Rapp said. "I was just concerned that that it would be something that could keep happening, so if I could do something that could make a difference, I was eager to." 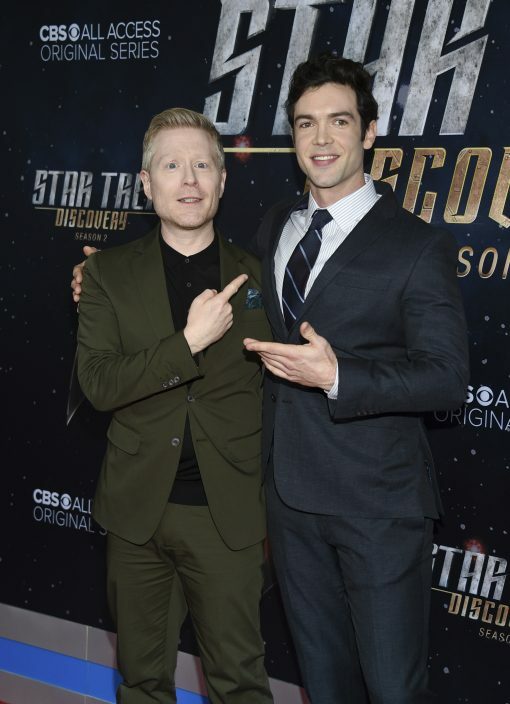 His "Star Trek Discovery" co-star Wilson Cruz said Rapp was being humble. More than a dozen accusers came forward after Rapp's allegations, causing Spacey to lose his starring role on the Netflix series "House of Cards."